A magical story about believing in yourself, not judging or bullying others, and the power of friendship and love to make the world a better place. 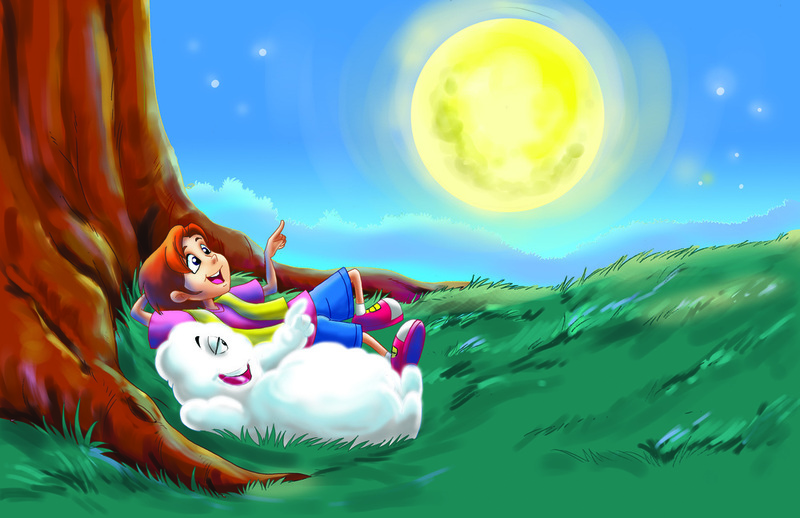 The Message of "CODY THE CLOUD"
Learn more about the book, and how your purchase through this site can help benefit various charities and individuals for whom this book was written. CODY THE CLOUD was written to inspire children and to teach the importance of tolerance, acceptance, kindness and not judging or bullying others, as well as to believe in themselves and follow their dreams despite whatever physical or emotional obstacles they may face, and to encourage others to do so.